Little too long but good all the way! Named a New York Times notable book of 2018 and a best book of 2018 by The Wall Street Journal, Entertainment Weekly, USA Today, Elle, Slate, Vulture, Vox, Bustle, Real Simple, The Los Angeles Review of Books, and Electric Literature. But it was just too long! I usually love her contemplative prose, her character's reflection and development. There was just too, too much of all that. 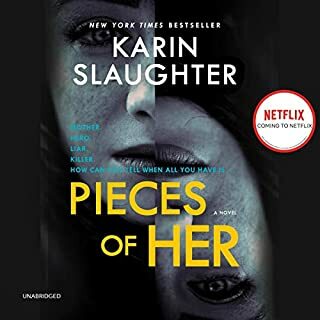 Will await her next Dublin Murder Squad book. 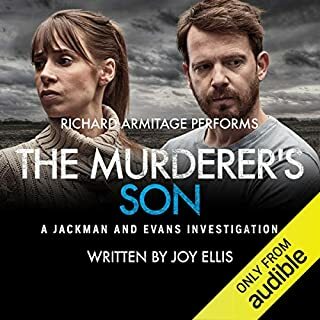 My husband and I listened to this on a recent road trip and we both loved it. 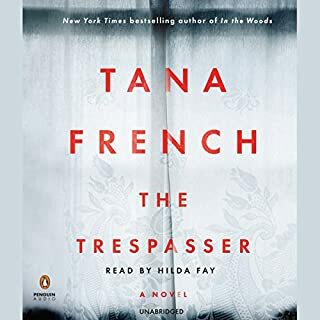 We’ve read all of Tana French’s books and this one didn’t disappoint. She’s very descriptive, which I think is the reason some have commented that it could have been shorter, but I love that about her books. It makes the characters and the story seem so real - we didn’t want it to end. I know we live in an instant gratification society and all but people saying that this book was too "slow paced" are missing the point. 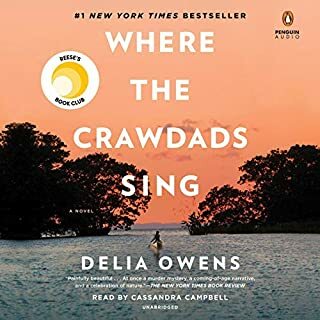 The writing is wonderful and the story is beautiful, haunting and unforgettable. I loved the twisty ending but I also enjoyed the world building leading up to it. 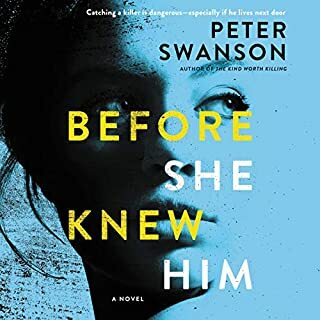 If you are expecting one of those punchy, twist-driven modern chart-topping psychological thrillers, this may not be your thing but if you love being taken for a ride by an author who knows how to build atmosphere and characters that will stay with you, give this book a try. I can understand the criticism of some for this book. In many ways it is very different from the DMS series of before. However I still couldn't stop listening. The characters are as enthralling as ever. The build up is certainly slow but very well brought together. 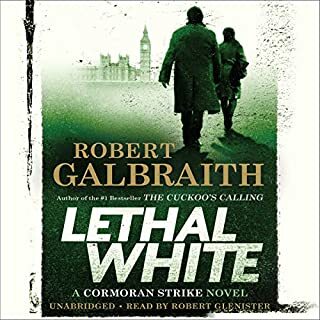 I'd listened to books 1/3 of the length of this and been bored long before the end. French is a beautiful writer. Toby is a frustrating protagonist, but this story has depth and beauty to it. Nugent's narration is a pleasure. I couldn't finish it, it was soooooooo slow. You could easily take out half the chapters to get to the point, which after listening for 4 days I never did get to. Such a beautiful, twisted, unpredictable story. The narration was exquisite. Pure poetry. I want more. This is one of the best novels I have read in ages. Paul Nugent is brilliantly nuanced, fluid and holds your hand the whole way. 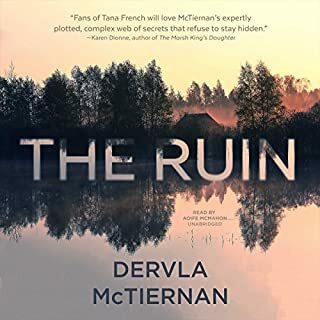 Tana French's narrative is voluptiously descriptive and ensnares you from the first paragraph. Wonderful. I love the writing, however the storyline was drawn out till I lost interest at points. The interconnected relationships were interesting, but took too long to develop. The feeling of suspense was lost in the feeling of slogging through the never ending conversations amongst the siblings that were supposed to reveal something. Found myself walking out of the room and not hitting the pause button and finding that I hadn’t really missed anything because they were still going on about Leon’s this or Suzanna’s whatever hang up ... enough! I got it! I wanted to move on! I still really enjoyed this book. I think the best part was it didn't end when I expected it too. 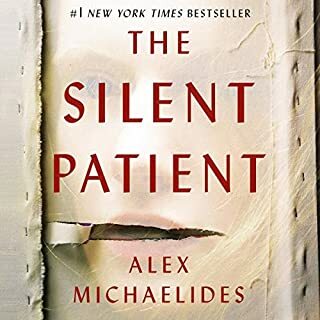 Typical thrillers end when the "case" is solved and the story explained, I loved that this kept going to the true end. 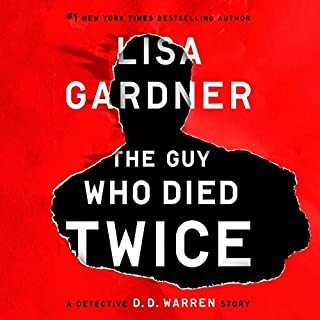 The detective characters were pretty hokey, which is pretty much Tana French's usual style, but it was a nice departure that they weren't the main focus of the story. 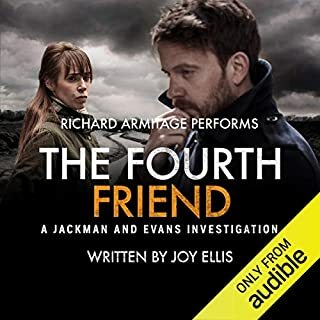 I thought the narrator did a great job of pulling the listener into the story and the mood. I definitely found my emotions being affected by parts of the story, whether it be a sense of nervousness or my heart beating faster, which I always think is the mark of a good narrator. Tana was able to keep things fairly believable (I didn't find myself rolling my eyes too much) and created a great story line with interesting characters with the right amount of back story to create depth without drowning us in useless detail. Overall I thought it was a worthwhile listen with a compelling story. No regrets here! 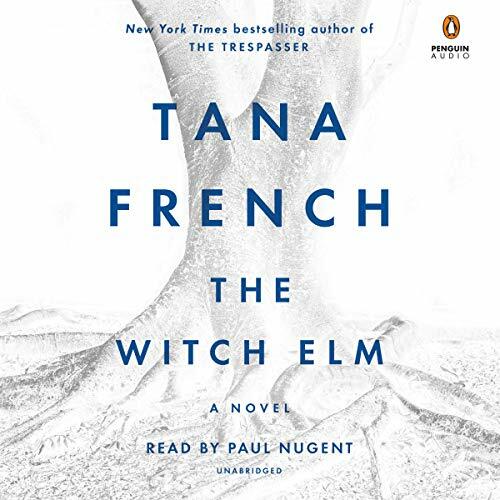 The real-life story of the body found in that Witch Elm with a severed hand nearby that Tana French borrowed from is riveting. Google "Who put Bella in the Wych Elm?" to read about it. This book, however, is a head-scratcher. There isn't one believable character in it--no one acts or reacts like anyone would in real life. The plot (is there a plot?) is slow and disjointed, featuring bizarre unrealistic event heaped upon bizarre unrealistic event duct-taped together with shoddy continuity. Characters drop out and/or show up with little or no explanation or reason. 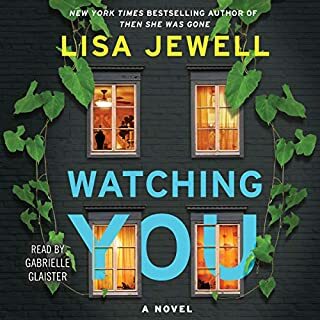 The scenes intended to be most dramatic made me laugh because of the giant plot conveniences driven by the author; the characters' motivations for doing most of what they do are unimaginable. 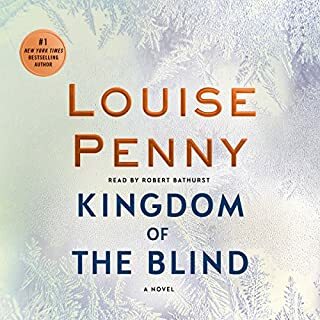 Toby, Melissa, Susannah, Leon, Shawn, Hugo, and just about every character in this book are chess pieces being moved around artlessly to bring their fragmented, preposterous, mean-spirited, lazy plotlines to a close. I have read her other books and enjoyed them. 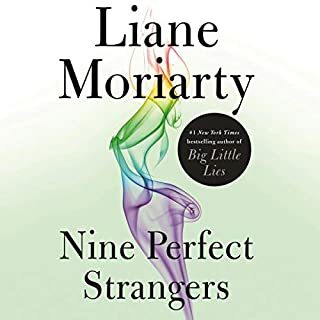 They're not exactly high-brow literary fiction, but they're not pretending to be--and they're fun and entertaining and clever on several fronts. But The Witch Elm just leaves me wondering, why? What's the point? is it just me or were the chapters out of order? my book ended on chapter 9 and started on chapter 10. WTF. I kept thinking that the book was wrapping up but there were an awful lot of chapters left, now I know why! check to make sure your chapters are in order before you start listening! if your copy starts with police talking to Toby, stop and go to chapter 10!!! Wow, Tana French couldn’t have timed this book any better. I don’t want to give anything up...but what happens when a privileged frat boy type starts to lose some of the privilege he has enjoyed? 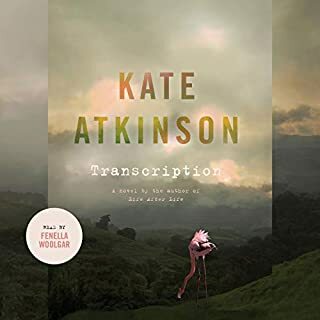 I have hundreds of books in my audible library— I probably listen to 3-4 a week. This is in the top 5. Fabulous narration too. ...it really wasn't that good. It's punishingly long. Could easily have had been a third shorter (if not cut in half). 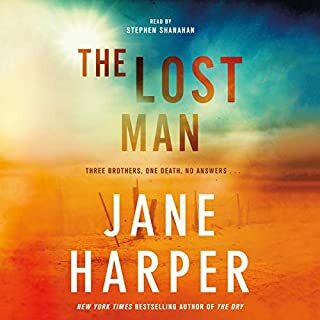 The narrator is ok, no more and the way he voices the girlfriend makes her sound like a complete idiot, which she patently isn't, simply a pleasant human in a book with few of them. The overall arch of the story is not one of French's best. Having recently read The Secret Place and been disappointed with that as well, I think I'm done with French for a long time. A shame as I loved her early crime novels. Perhaps she's switched editors, as her books now seem to ramble on interminably. A sense of place is good, chapters and chapters were nothing much happens, not so much. Avoid unless you're an superfan is my suggestions. Not sure what else to say except the main character in this book is unbearable. It took every fiber of my being to finish this listen. Honestly, I have loved all of her previous books but this is a very big disappointment. I wanted the main character to die or get arrested within the first hour just to make it end. 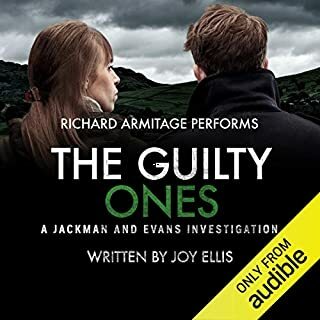 If you're looking for 20 hours of audible torture, I recommend buying this title. It was pointless , meandering, and slow. Narrator did a great job , though. 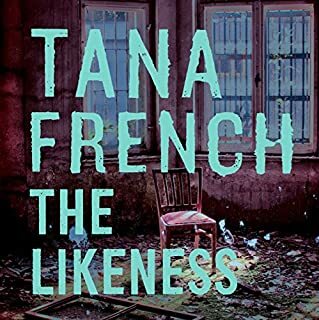 What I love most about Tana French's style is the immersion into the mind of the person telling the story. No matter how flawed their thinking, how irrational their fears, the interpretations of their observations, whether you like them or not, agree with them or not - you are along for their ride. This book is no exception. In addition, the layering of intrigue and the expertly woven tendrils of the story created a very lush, moody and original story. I will add, as much as the immersion into French's written character, I felt that Paul Nugent did an exceptional job. He has a mesmerizing and clear tone. He simply sounded the part of a young, privileged, slightly arrogant yet affable, "guy" - with a tremendous amount on his mind (and that seems rather unfamiliar and uncomfortable for him). Rather than acting the other characters, it felt as though his character, Toby, was doing his personal interpretation of them. It always felt skewed to how his own character perceived the others. I appreciated his pace - which was often slow and lilting - but so was the stream of consciousness, so it really accentuated that for me. It helped to stretch the real time of events and breathed life into the scenes. It is not your standard whodunit and those looking for a tidy ending may be wanting. 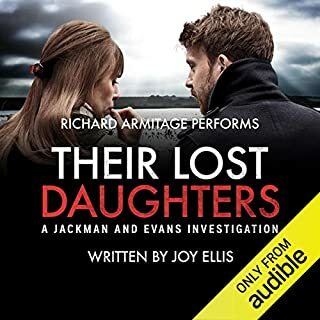 I enjoyed the departure from French's professional detective to one who seldom questioned anything and is now seeking ultimate answers.